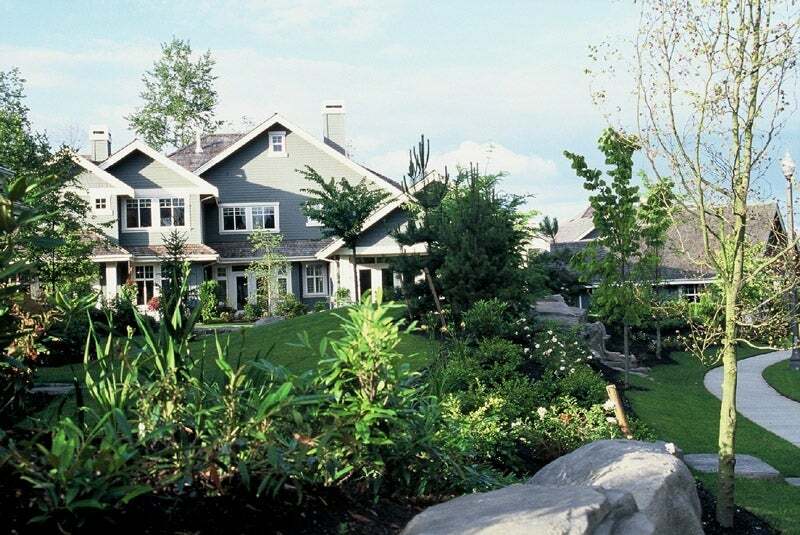 The Morgan Creek area in South Surrey began with the development of the word class Golf Course and Golf course homes, the name "Morgan Creek" quickly defined the area. It has gained status as an executive area to live with its large lot properties and golf community. Quickly the area also included expansion to Rosemary Heights which makes up the westerly portion of the Morgan Creek area. There continues to be development in the area with smaller portion of land now being developed. 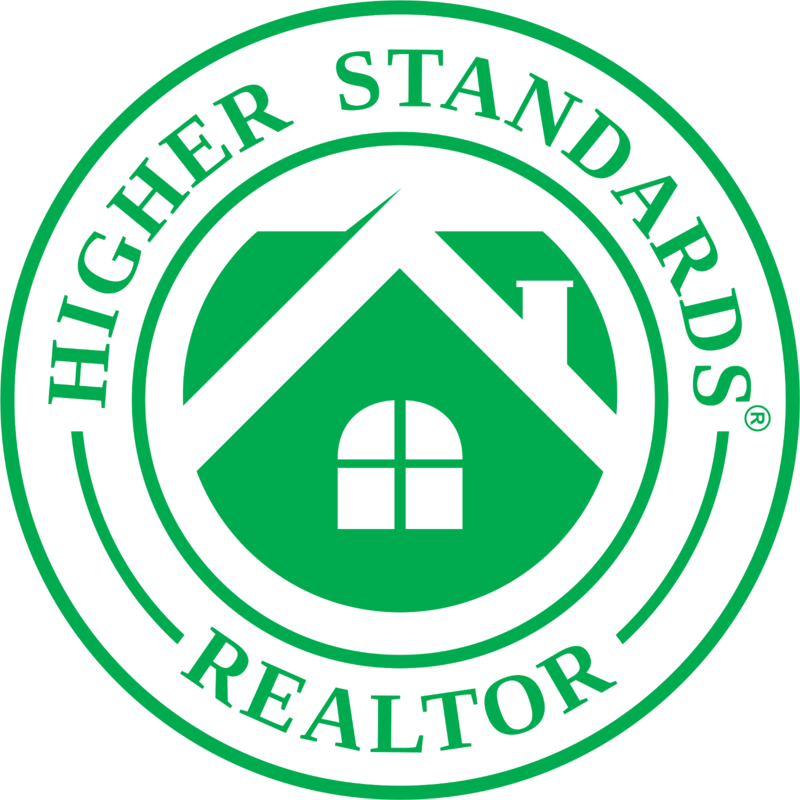 There is a full range of housing for all markets. More recently, the expansion of the area has edged to the east with high end townhomes and commercial development.